Innergie is a brand Delta, a global leader in power and thermal management solutions. At Innergie, they do understand the importance of power in your everyday life and how it allows you to do more, experience more, and live life fully. 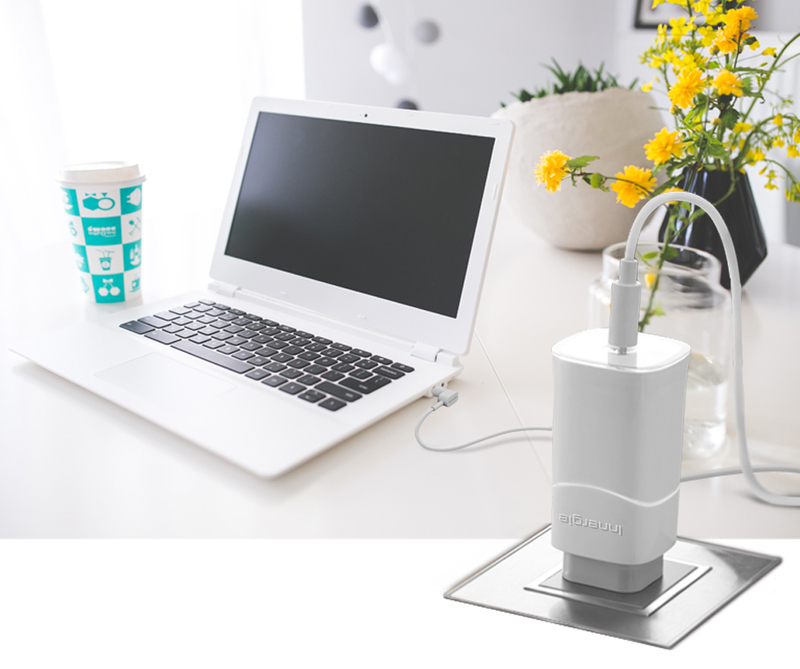 Innergie are an innovative international brand dedicated to designing and developing consumer power products and solutions that enable you to experience more of what life has to offer. 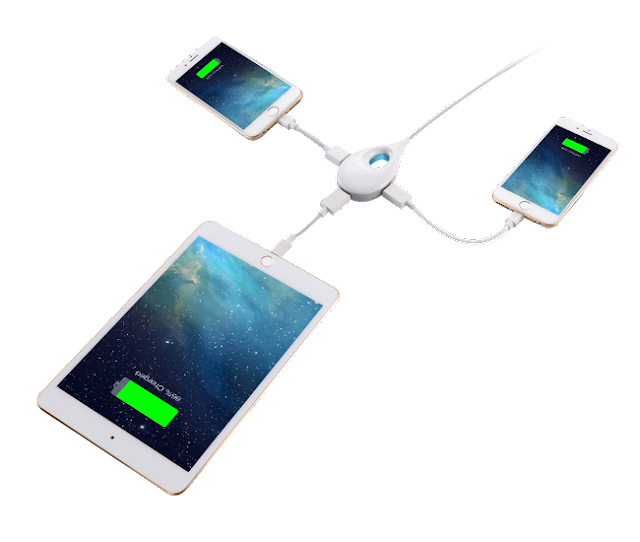 Did you know that whenever you are travelling, charging your devices on the same time will be troublesome as there is limited plug slots. So no worry, with Innergie, all this problem will be solved. A combination Innergie PowerGear ICE 65 with the Innergie WizardTip can be attached together and creating an instant USB port to charge a mobile device. 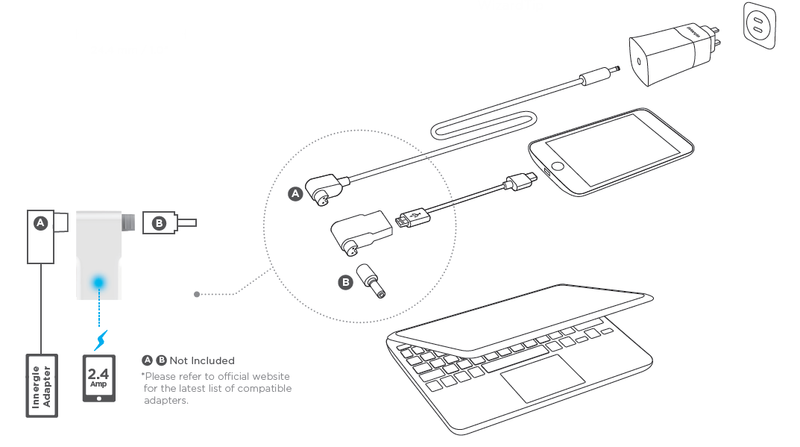 Innergie LifeHub Plus offers an ingenious approach to charging multiple devices. With built-in smart chips, it can detect the type of devices attached and adjust power from its three 2.4A USB ports accordingly. 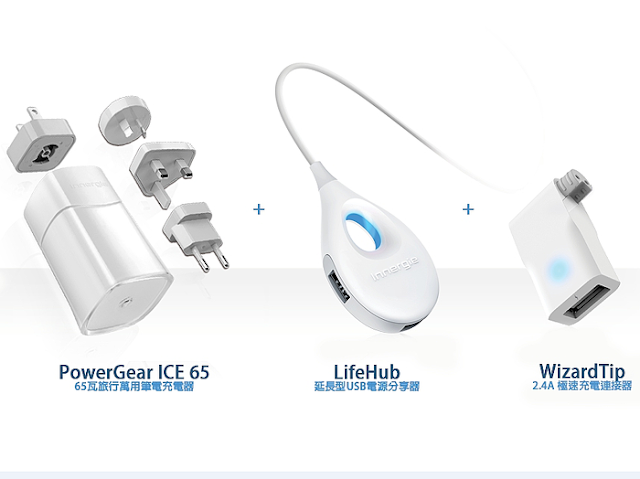 To celebrate the exciting launch of these three new products for the Malaysian market, Innergie is offering the trio together as a special "Traveler's Power Pack", with limited quantities where you can purchase the Innergie PowerGear ICE 65 (single UK plug) with Innergie WizardTip and Innergie LifeHub Plus at 20% discount for RM325.60 (UP RM407.00), or purchase the Innergie PowerGear ICE 65 (single UK plug) and get a free Innergie WizardTip (worth RM39.00) for only RM209.00. Moreover, the ‘Traveler’s Power Pack’ is available on LAZADA (www.lazada.com.my) and all participating retailer’s outlets. For more information on www.myinnergie.com.